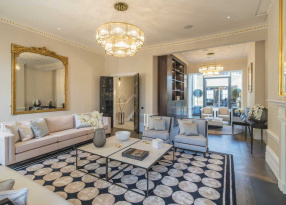 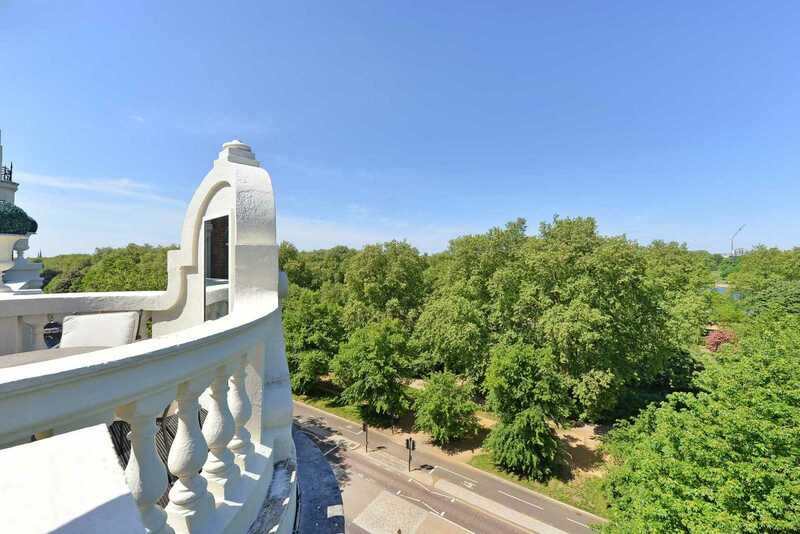 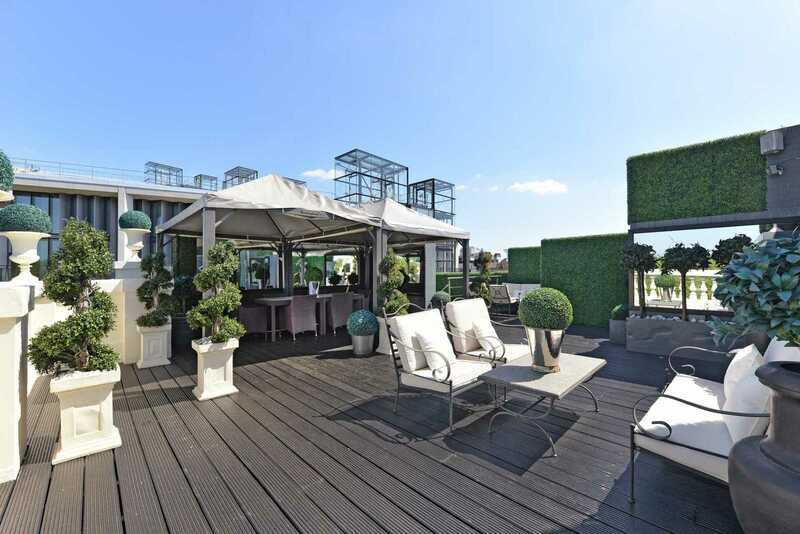 Considered to be one of London`s most prestigious penthouses, directly opposite One Hyde Park, this outstanding apartment with direct lift access, comprises of six bedroom suites, spacious reception areas and multiple terraces with direct views overlooking Hyde Park. 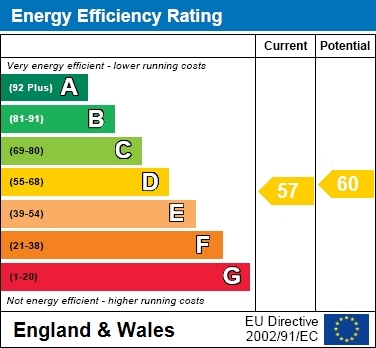 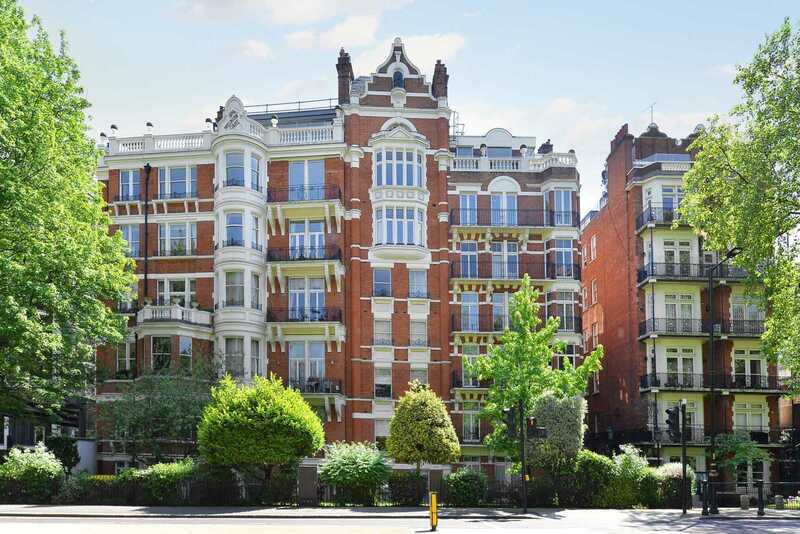 The property also benefits from a cinema room, a gym and spa, staff quarters, direct lift access, 24 hour portage and residents of the building can walk over to Hyde Park. 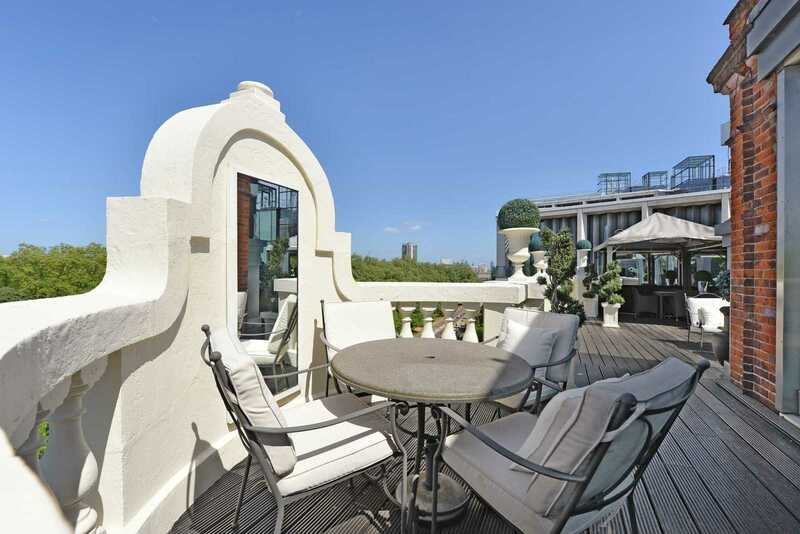 This is a truly unique property as it is extremely rare to find a penthouse measuring over 6800 sq feet with such views over Hyde Park. 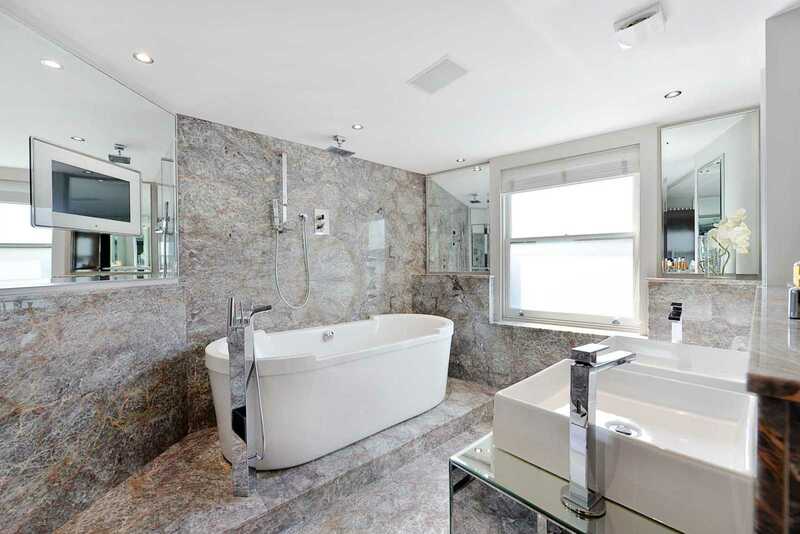 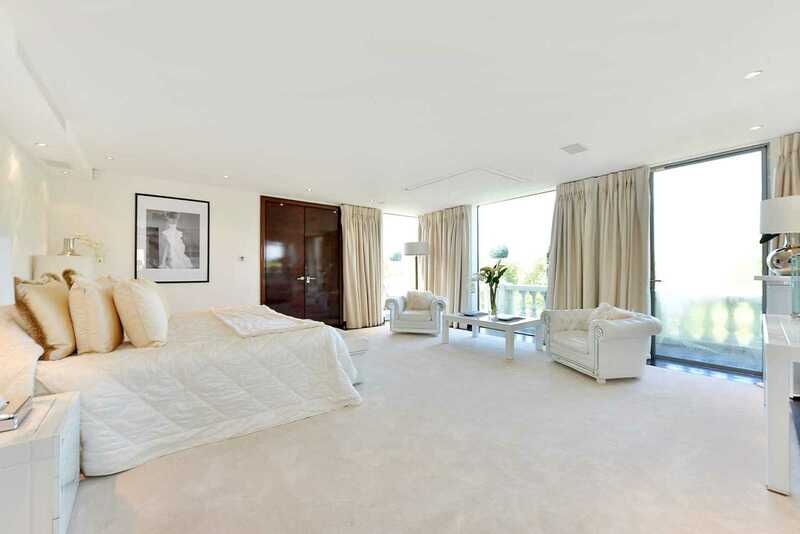 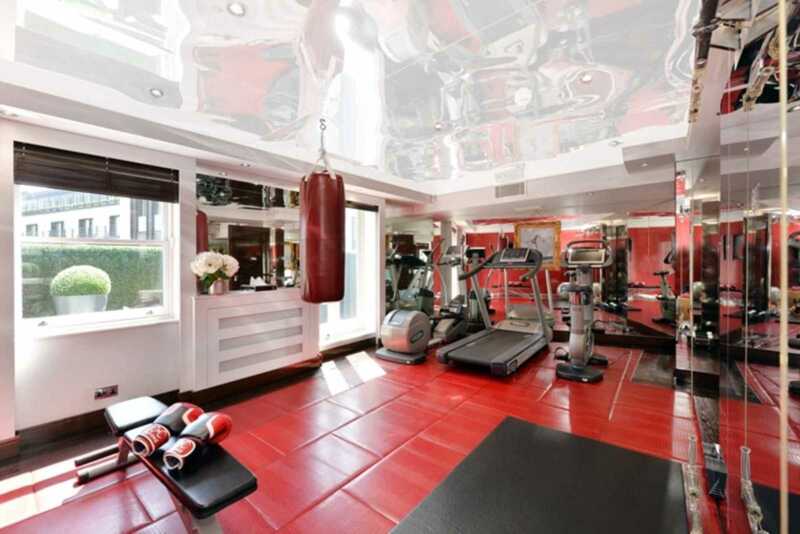 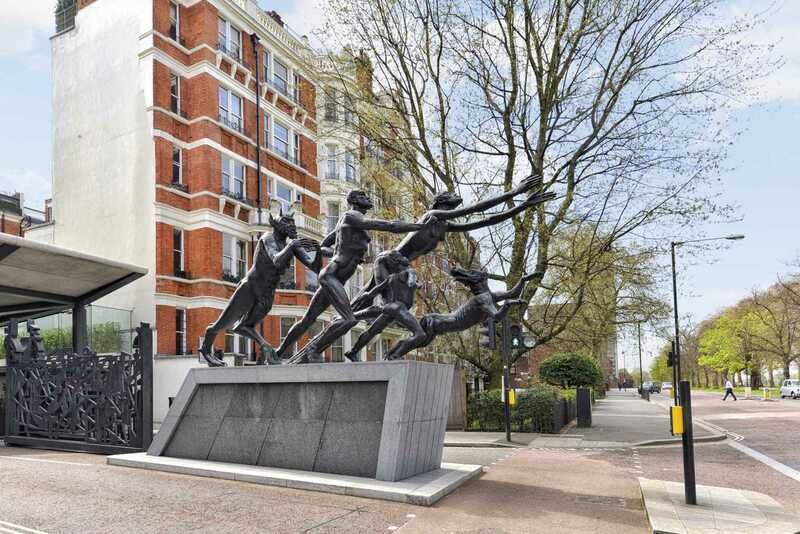 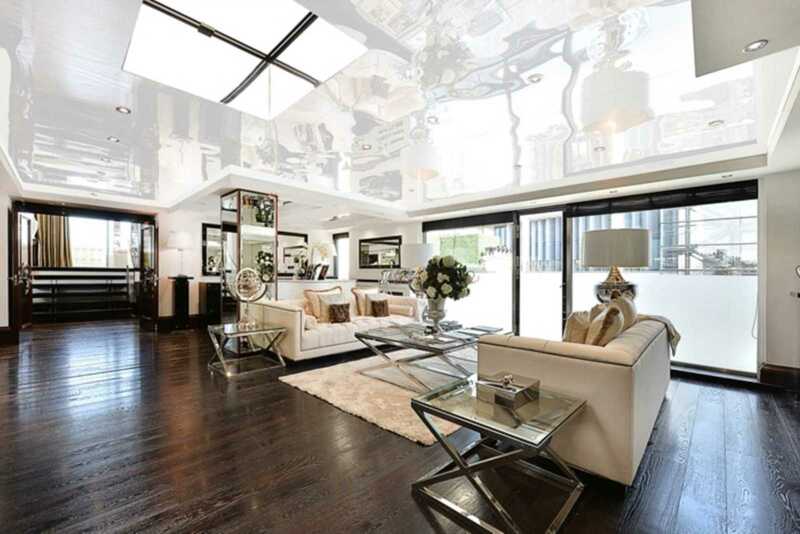 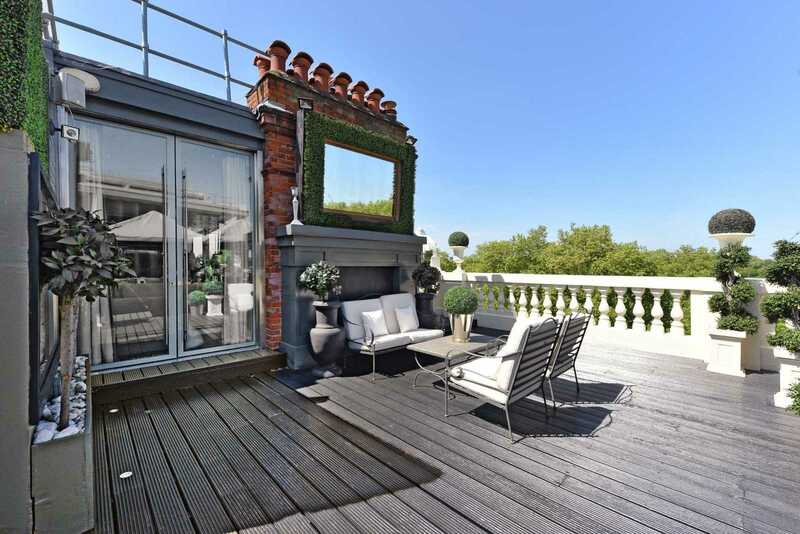 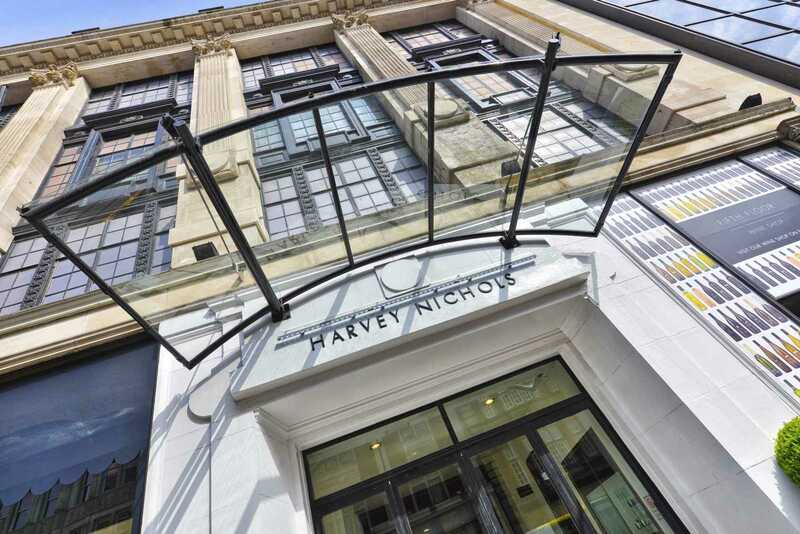 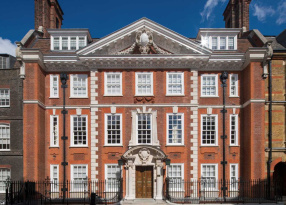 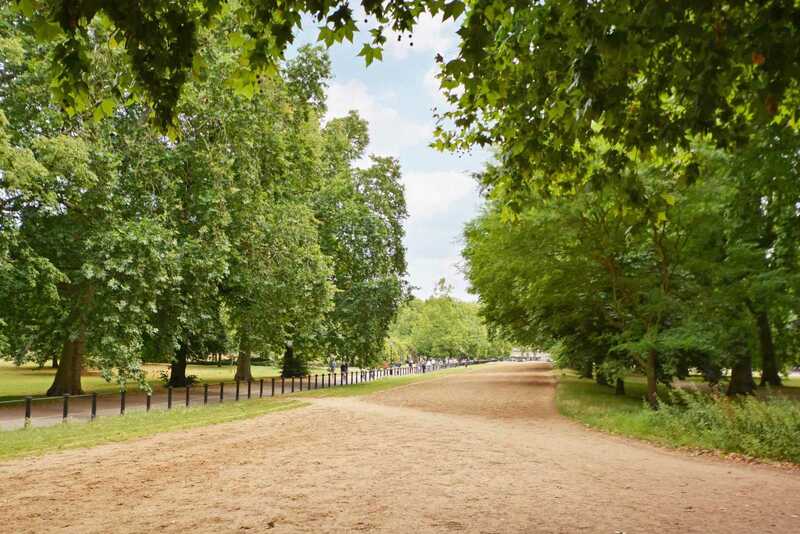 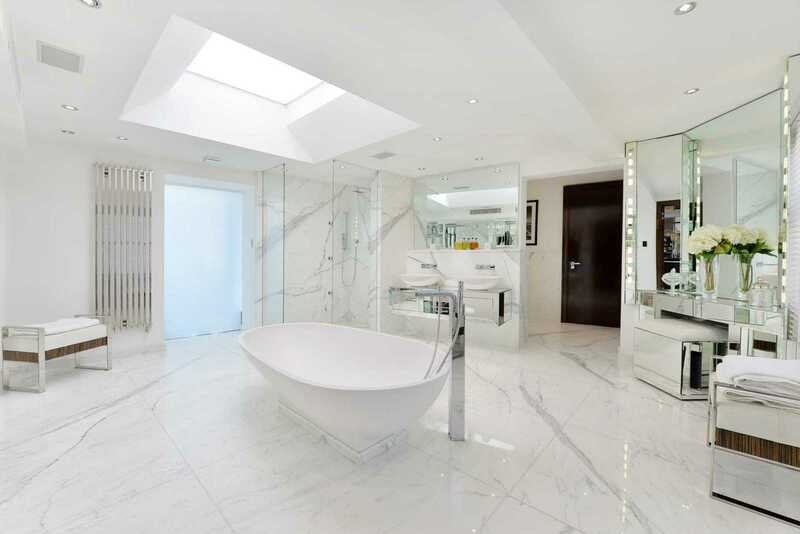 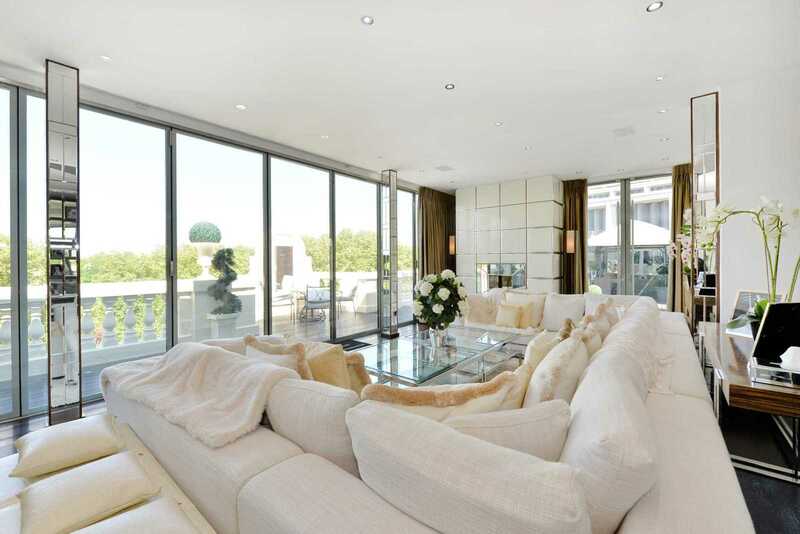 The property is centrally located in Knightsbridge, one of London`s most sought after areas. 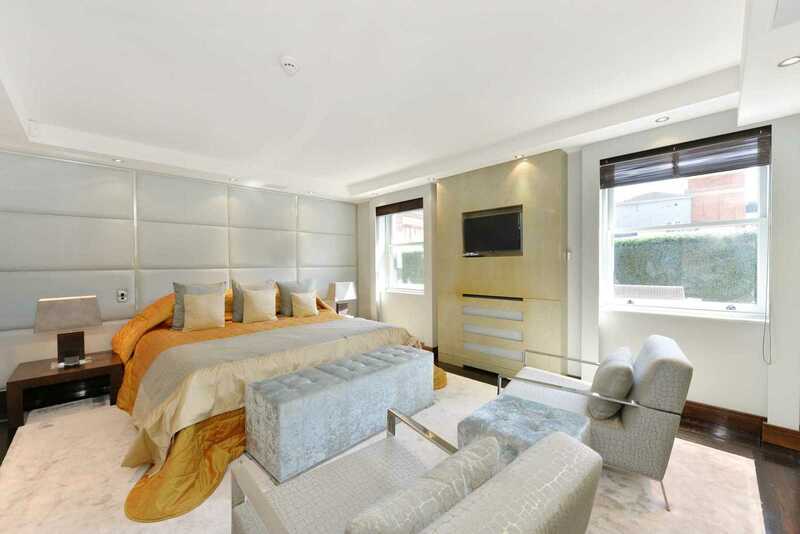 Knightsbridge is an area that hosts London`s finest restaurants, shops, art galleries and hotels. 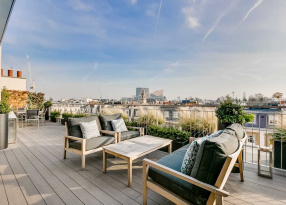 Knightsbridge itself is a premier international business location, which benefits from its close proximity to the West End and is in easy reach of Mayfair and Kensington. 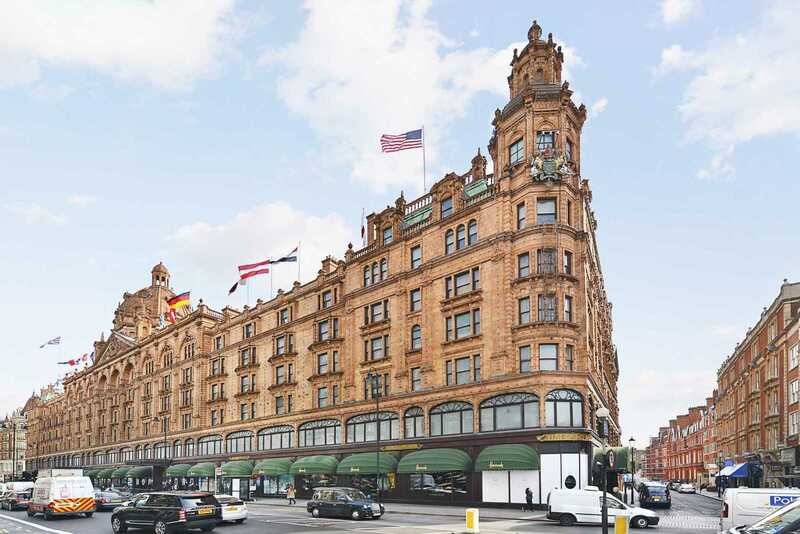 In addition Knightsbridge in considered by many as London`s cultural centrepiece, with The Natural History Museum and The Victoria and Albert Museum close by.